Awesome song, it’s a shame they didn’t put the lyrics up on-screen so you can sing along to it, because well, who wouldn’t want to sing a long to it, it’s better than any song released in the last couple of years. I fancy a milkshake now. 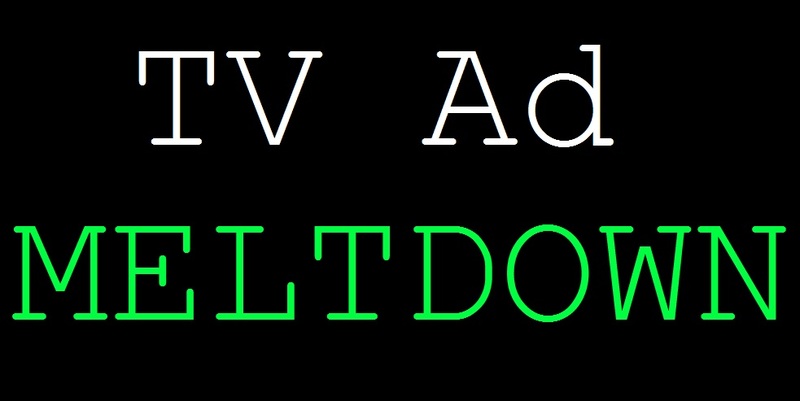 GENEPOOL (TV Ad Meltdown will be now taking a break for a few months). One of the Greatest and most Memorable lines in the history of Television Advertising: “Caramel Putting-in Machine”. What happened to Mr. Sleep and the Zzz Squad, those adverts were awesome? Waitrose Employee: “You can’t fire me, I’m a company shareholder”. I don’t understand the point of this advert, what has playing the guitar got to do with money?